The practice is situated on the ground floor and is accessible for wheelchair users. 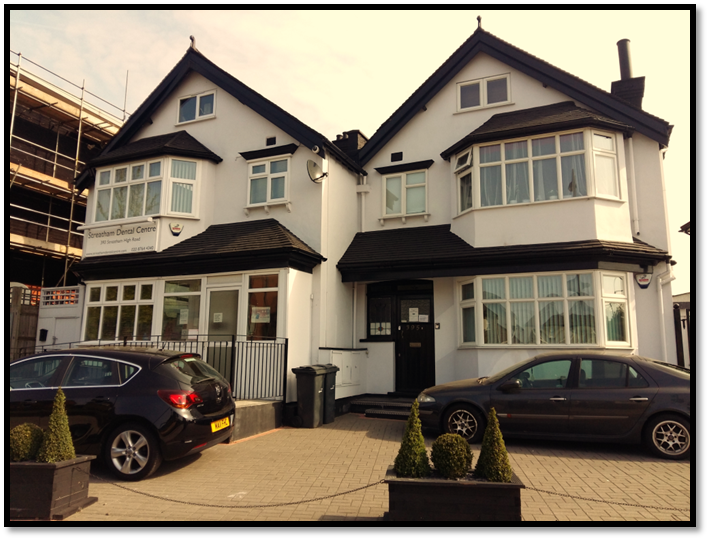 If you need urgent treatment outside of normal opening hours please contact the Out of Hours Dental Triage Service on 020 8867 1411 Mon-Fri, 6pm-10pm Weekends and bank holidays, 9am-10pm. You can also call NHS Direct on 111, available 24 hours a day. We appreciate your opinions and are continually looking for ways to improve our services and ensure that you have the best possible experience with us. You can help us get it right by telling us what you think of the service delivered by us. Please email us on ; your views are greatly appreciated. If you are not happy with any aspect of your dental visit, please contact our practice manager, Mrs. Kay Clark.